I'm excited to share with you things that I use everyday. One of those things is an array of essential oils.These are powerful and created to work perfectly with our bodies. It is funny that the media talks about essential oils like it is a new trend - people have been using them for thousands of years! There are lots of places you can buy essential oils, but I really love how Young Living is a trusted source and a pioneer in bringing the use of therapeutic oils to the United States. There is an amazing special that includes everything you need to get started with essential oils. 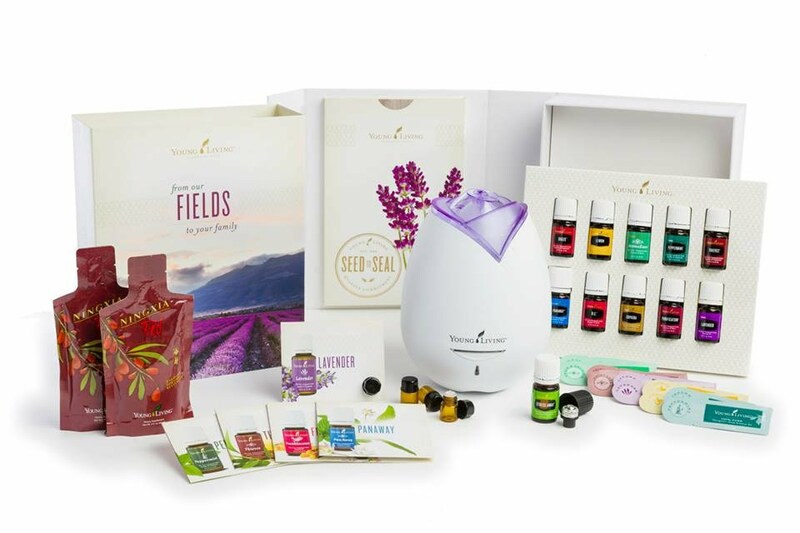 It's the premium Young Living starter kit which is a really great deal at $160. I love the oils so much I want to share them with you. When you order a premium starter kit, I will send you some amazing and helpful resources to allow you to learn about your oils.